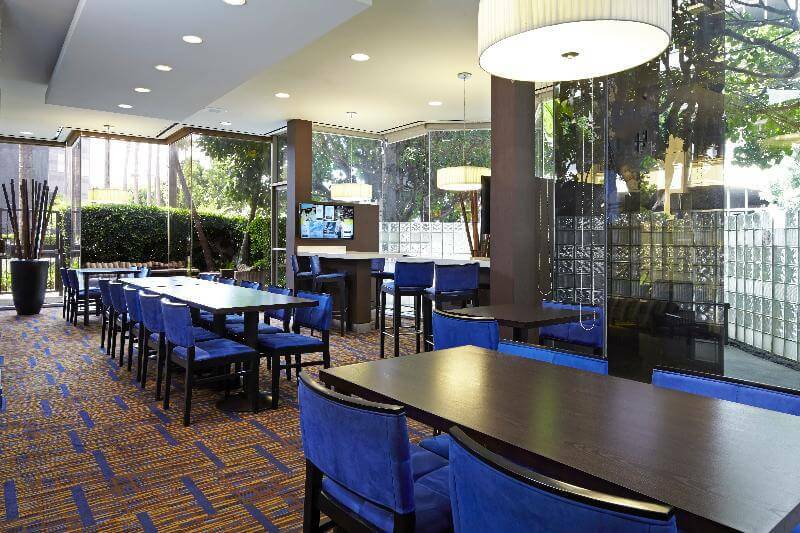 Designed for easy coming and going near the airport, Courtyard Los Angeles LAX/Century Boulevard is a welcome retreat from the hustle and bustle of the city. 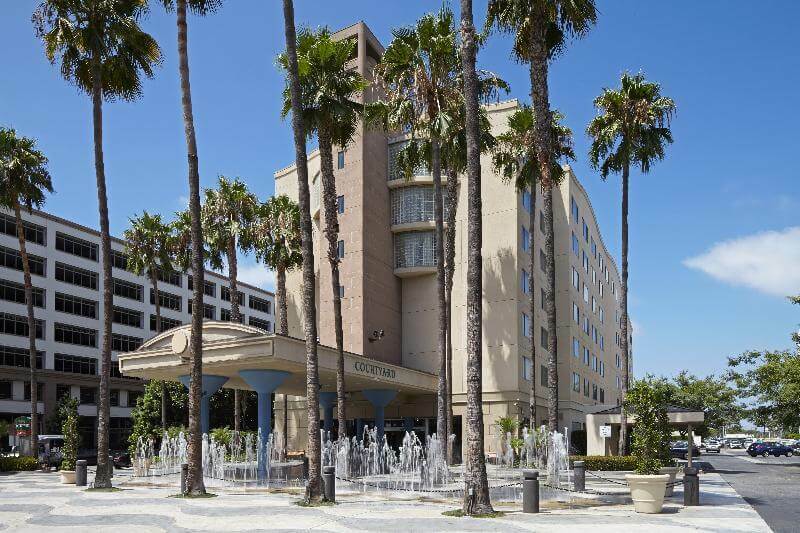 Just a block from Los Angeles International Airport, we provide a free shuttle service. 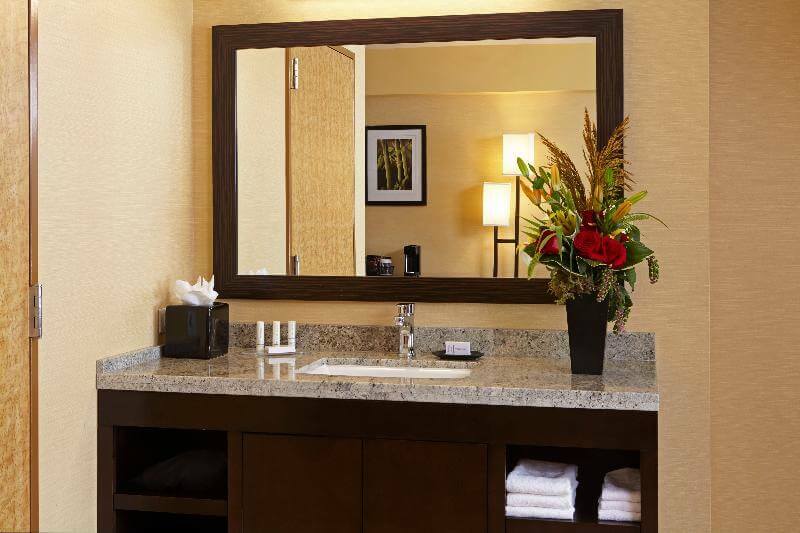 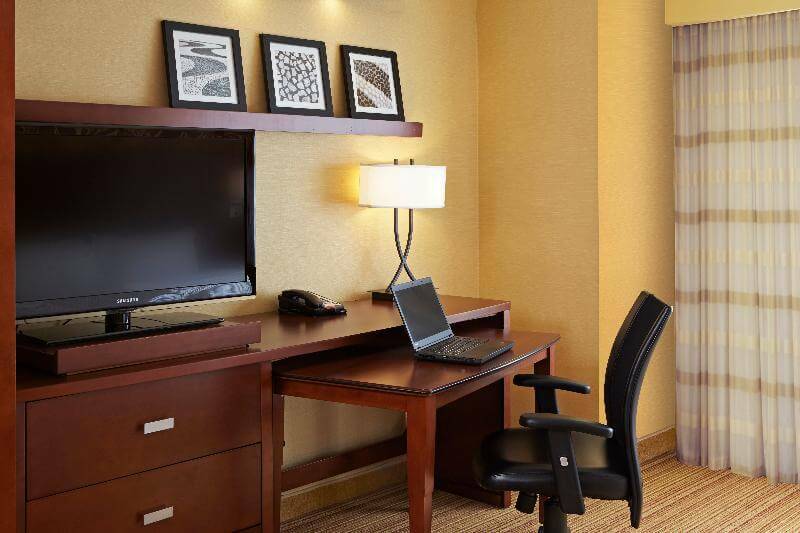 Whether you are conducting business, visiting university students or planning a vacation, our hotel offers access to one-of-a-kind California destinations. 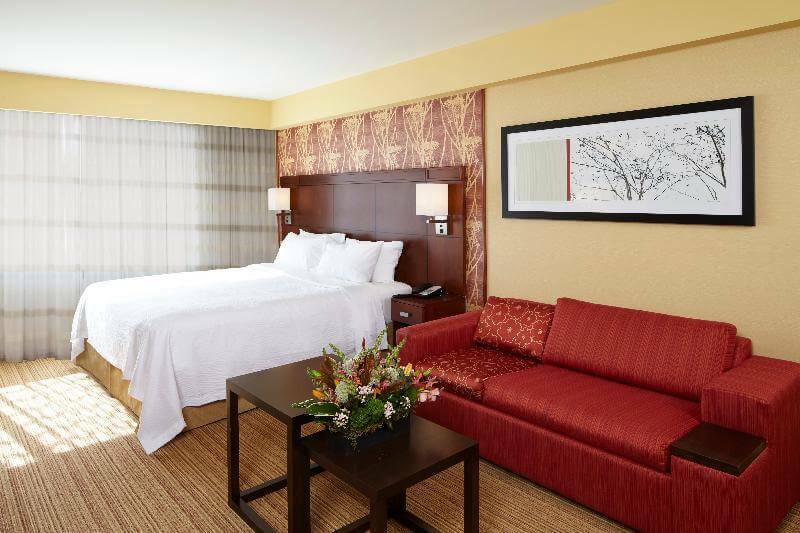 In-between activities, enjoy our uncomplicated accommodations and feel right at home with free high-speed Wi-Fi access in your room as well as on-site dining options at The Bistro, boasting an updated breakfast and dinner menu. 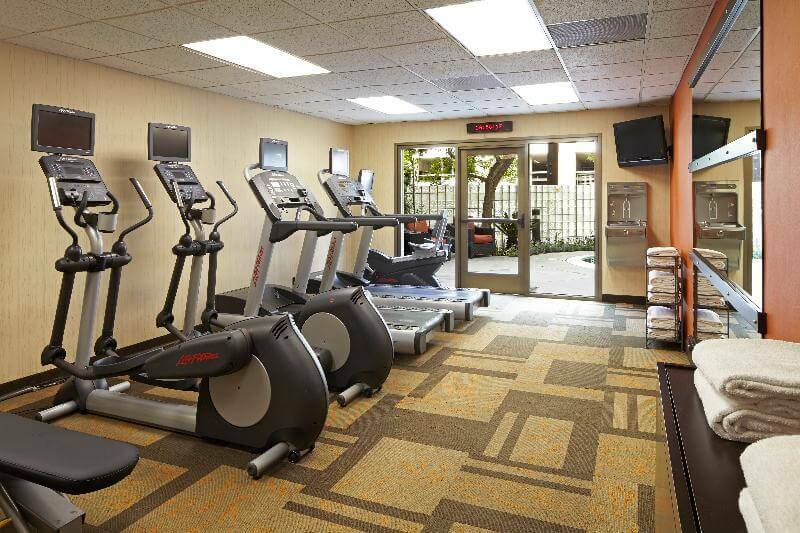 In the lobby, you'll also find The Market, open 24 hours, in addition to access to our fitness center and attentive staff at our front desk. 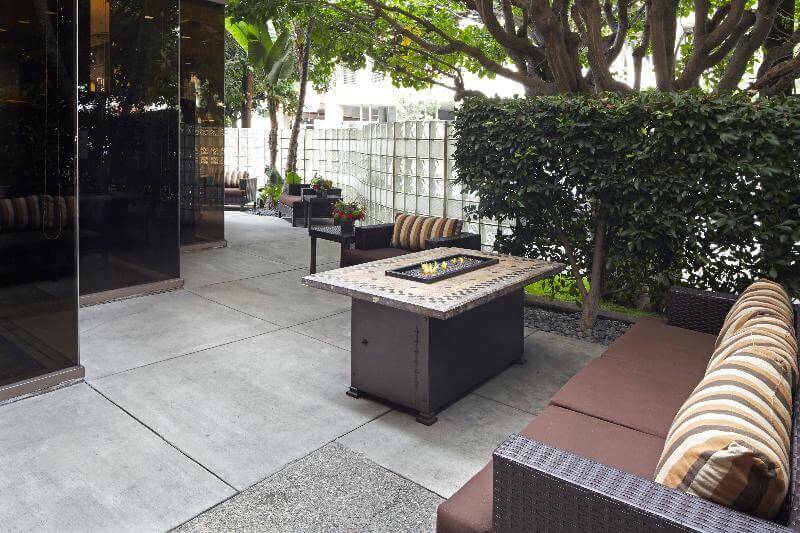 Relax during downtime in our outdoor patio. 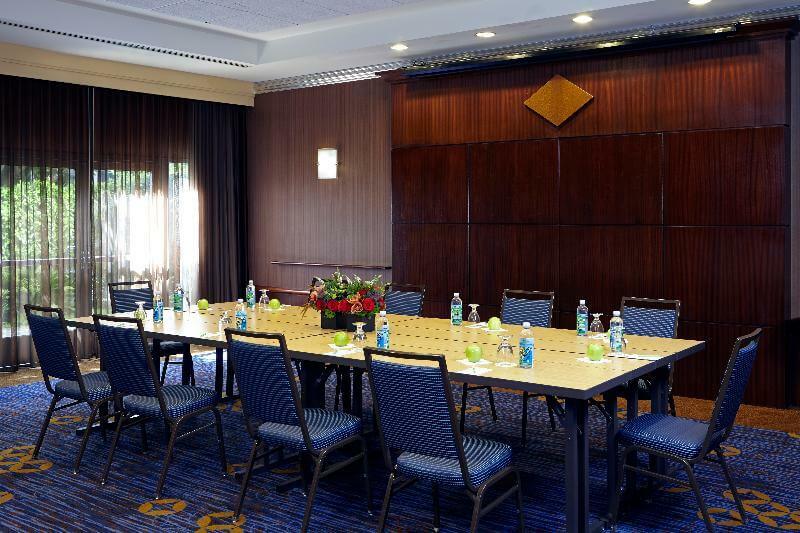 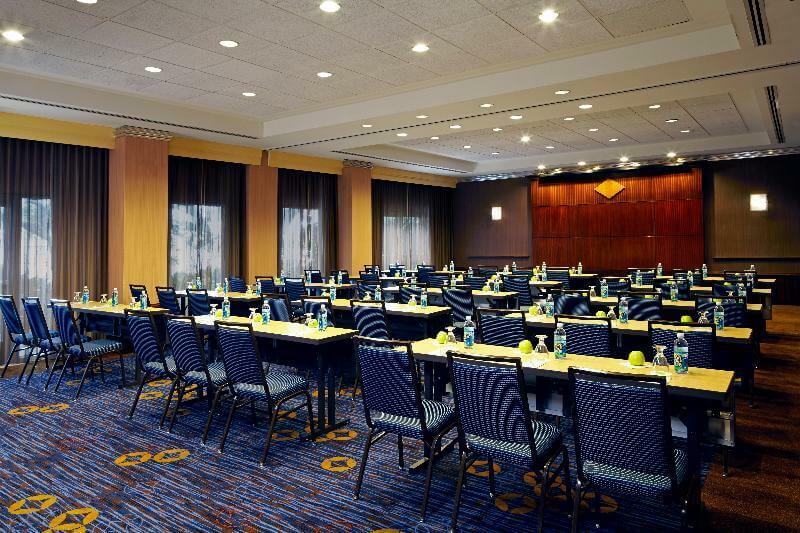 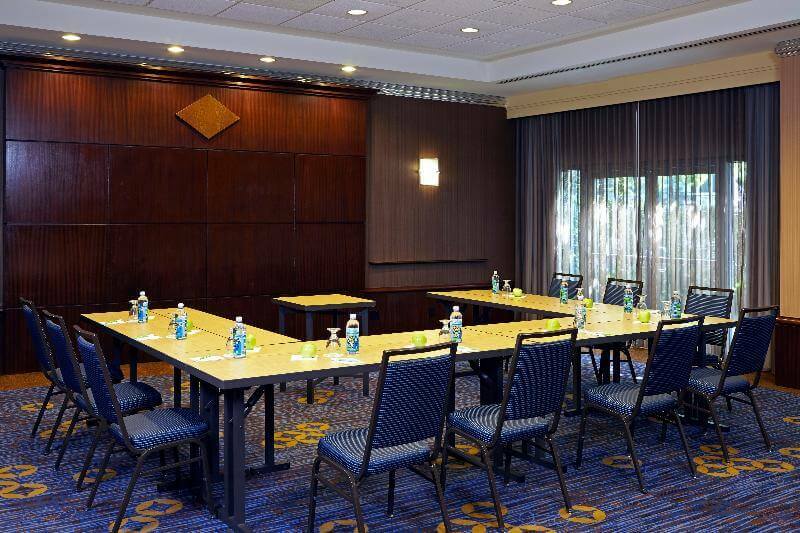 If you're planning a business meeting, reserve one of our two versatile venues with flexible seating arrangements. 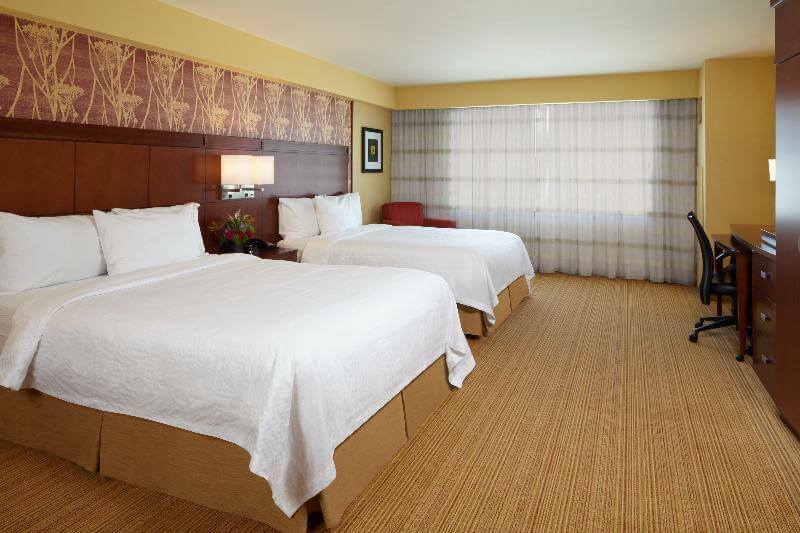 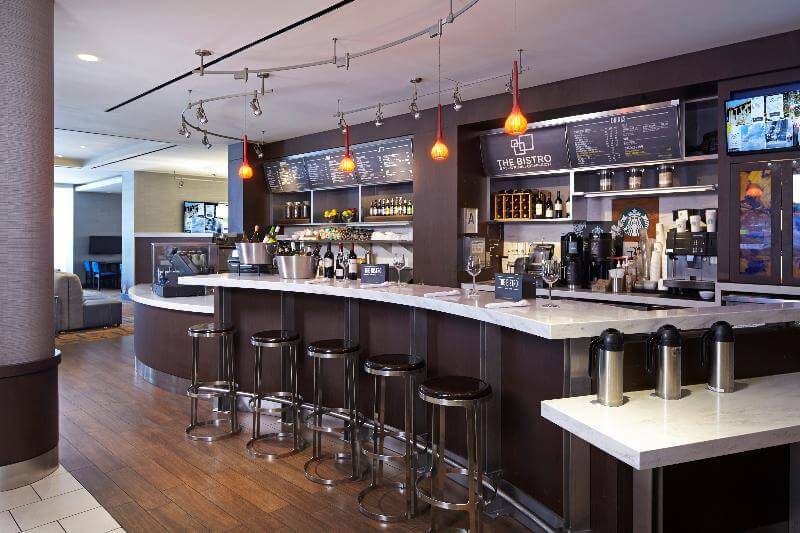 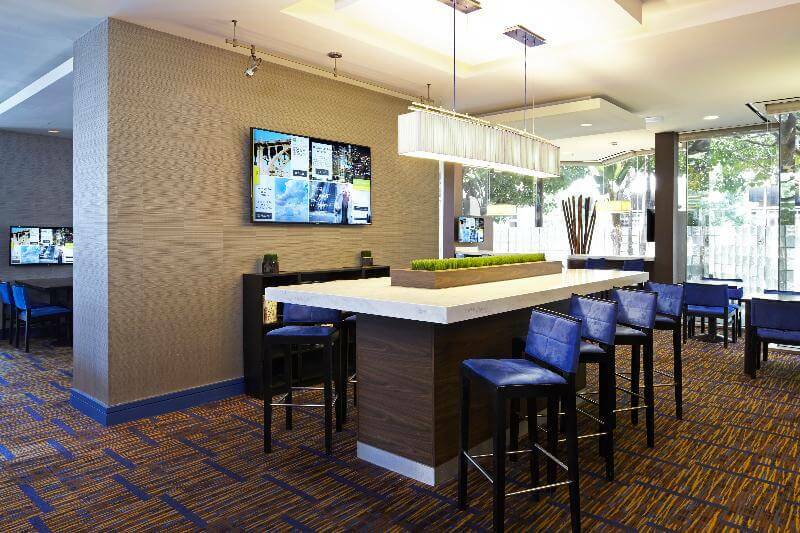 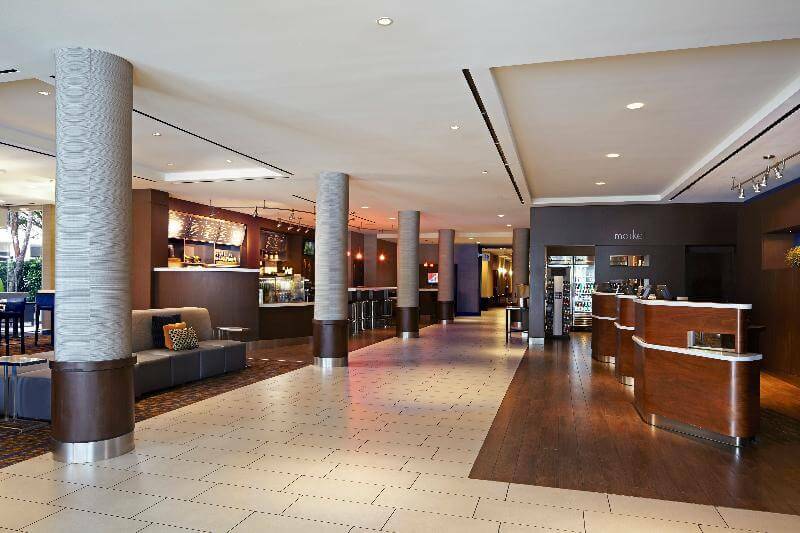 Soar into a successful stay at Courtyard Los Angeles LAX/Century Boulevard.